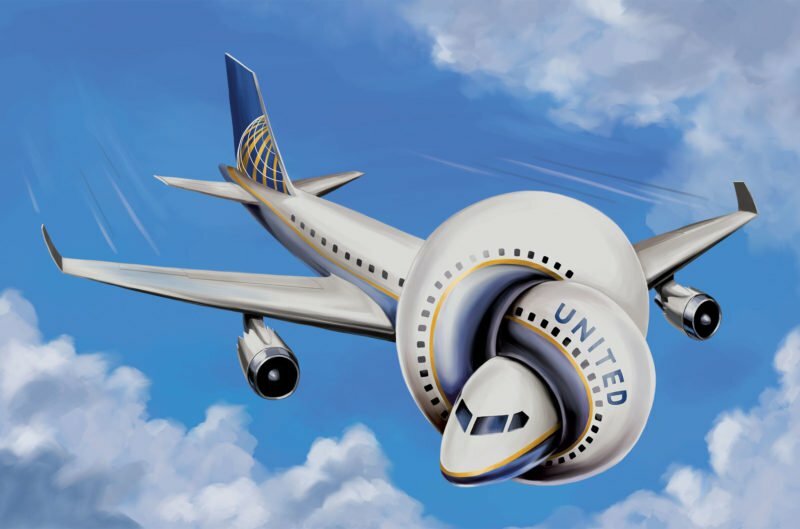 Over the past few weeks, United Airlines has provided every business major in America with a crash course in how not to handle public relations. Although every other person with a pulse has weighed in with their own commentary about United’s decision to forcibly remove a passenger from one of its flights, there are important lessons to learn from the airline’s never-ending nightmare from a business perspective. First, United Airlines CEO Oscar Munoz should give back the U.S. Communicator of the Year award that the magazine PRWeek gave to him in February. In his first apology for the incident, Munoz said that the airline was sorry it had to “re-accommodate” customers on the flight. That’s right: the act of violently removing a paying passenger from his seat on a plane is also known as “re-accommodating.” Munoz later doubled down in a letter he wrote to the airline’s employees, blaming the passenger for being “disruptive and belligerent” and emphasizing that the employees addressed the situation according to the company’s procedures. However, the next day, Munoz changed his tune: after apparently sleeping on it, he concluded that the incident was “truly horrific” and issued promises that the company “will do better.” Despite his attempts to apologize, the damage had taken its toll: at one point on Tuesday, shares of the company were down as low as 4.3%, and the company lost nearly $1 billion in market cap value. Although the company’s stock has since pared much of those losses, it was fascinating to witness how a public relations nightmare can deal a tremendous blow to a giant in the aviation industry. It is a self-evident truth: public relations is a critical component of any business, and mishaps can inflict serious harm. We know what United’s CEO did wrong, but what can other business leaders do right with this lesson in mind? For starters, reacting swiftly to public relations disasters is crucial. Immediately after the story hit the newswires, all Munoz had to do was issue a sincere and thoughtful apology for the incident. Regardless of whether the passenger was wrong or the flight crew was right (or vice-versa), everyone can agree that the airline was capable of handling the situation with a lot more tact. Perception is reality in the business world, so aside from handling a situation properly at the outset, the best thing a company can do is immediately shift into crisis mode, apologize sincerely and quickly, and communicate a specific plan to correct any mistakes. It could make a billion-dollar difference, and I hope the business majors are paying attention.